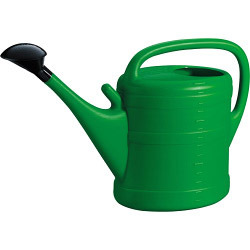 Extra Large 14 litre water holding capacity. 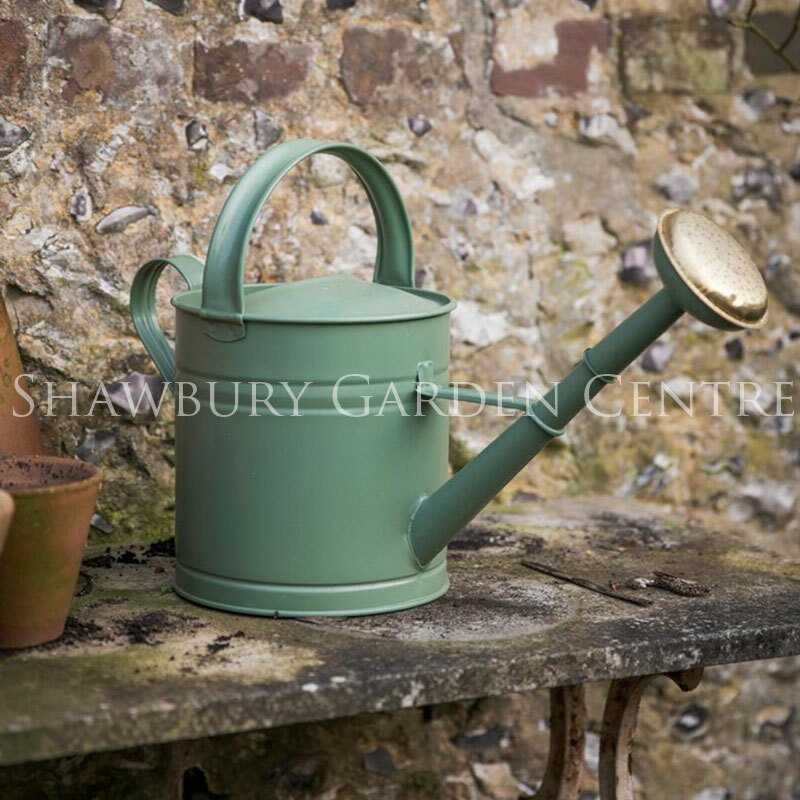 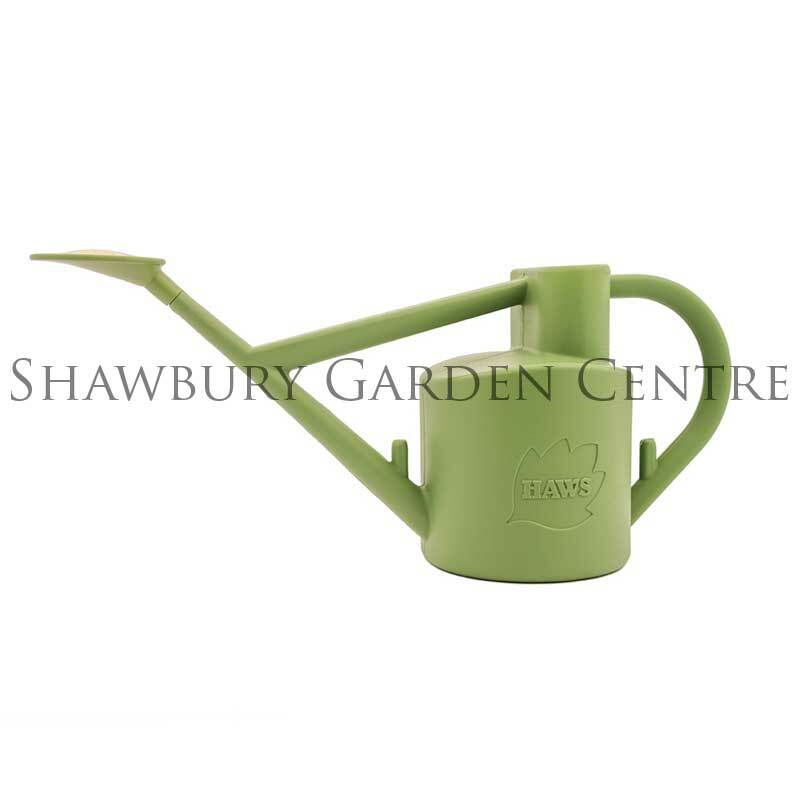 You need to be strong to lift this watering can when full, but it will save trips back and forth to the tap. 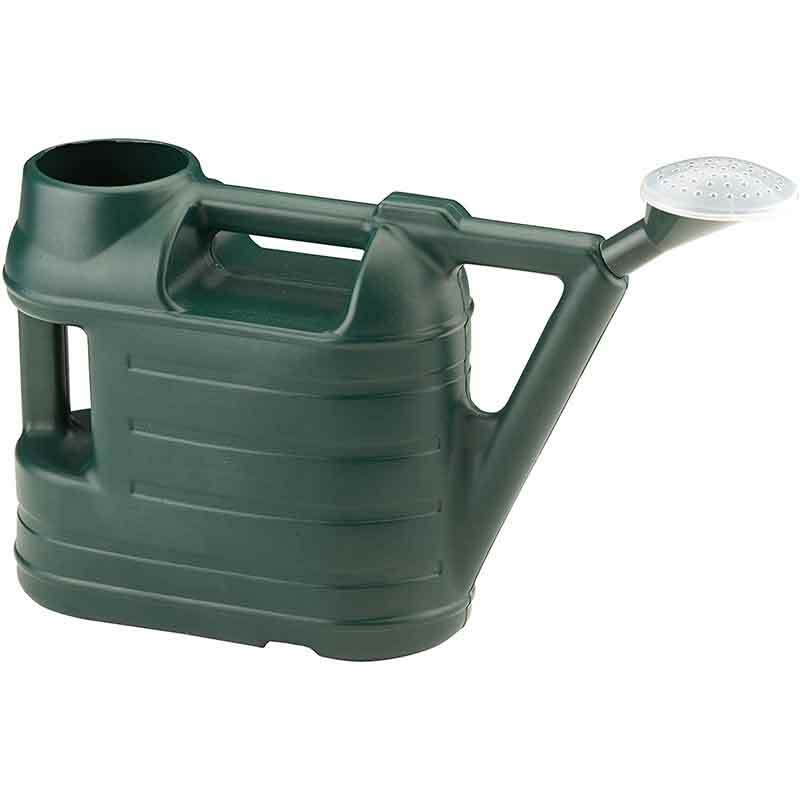 If you would like further information about Geli Extra Large Watering Can, please contact our garden centre at Shawbury just outside Shrewsbury in Shropshire, by calling 01939 251315 or emailing.